Climbing Federation of Russia is happy to invite you to participate in the International Rock Climbing Festival in Guamka (Krasnodar Region). 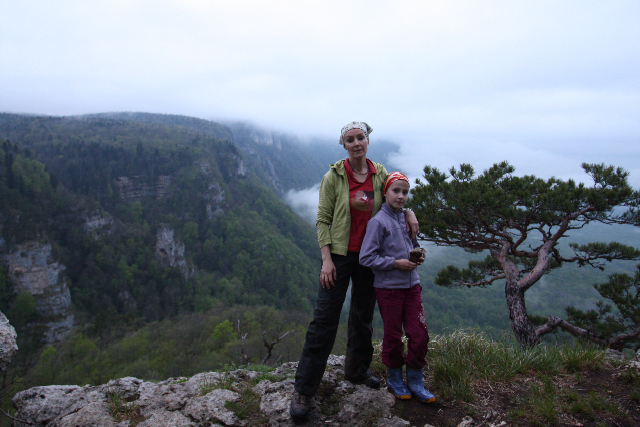 This area (Apsheronsk region) is located in Krasnodar Region on the north-east mountainside of the Caucasus. 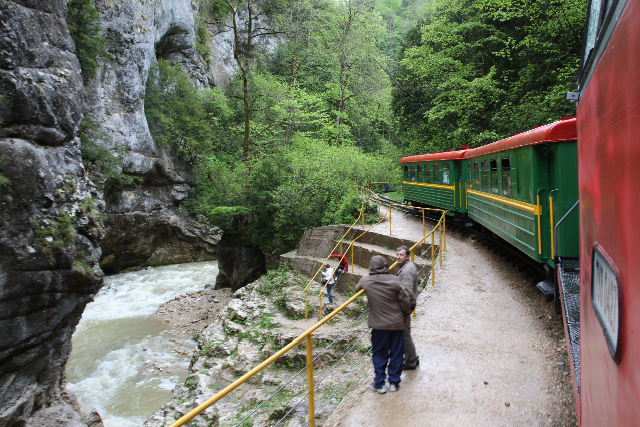 The region is situated between the foothills of the Main Caucasus mountain range and the Black Sea, which means having favorable climate and natural beauty. The Apsheronsk region borders with Sochi region where the Olympic Games of 2014 will be held. Natural beauty of this area attracts a great number of tourists and artists. You will come to a breathtaking place – plateau Lagonaki, where the snow doesn’t thaw till the middle of June. 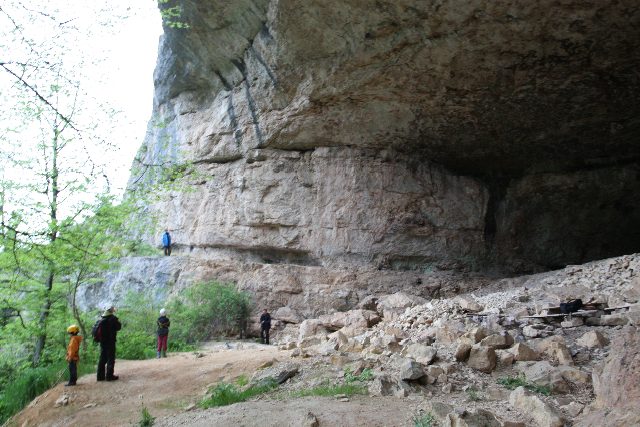 You will see unusual caves and really fantastic Guamka Canyon and the Canyon of the river Kurdzhips. 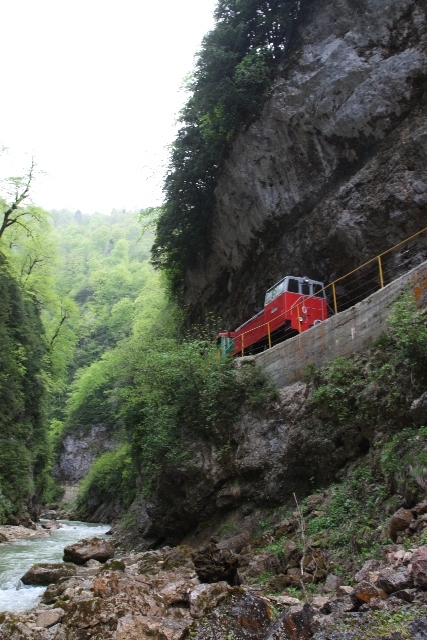 You will be impressed by the view of the waterfalls and grotto and unique natural growth – relic forests and water-meadows. Guamka Canyon is 8 km long. There is a tourist path along the edge of the Canyon and the café with a verandah with a marvelous view of the rocks in the central part of the canyon. There are rocks on each side of the canyon. 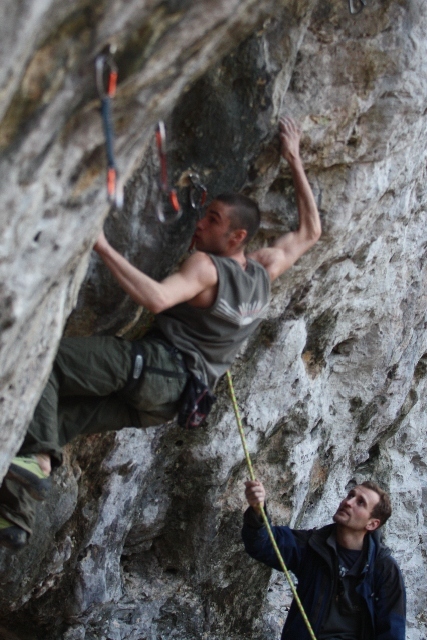 The quality and the number of climbing routes in Guamka can allow the sportsmen with different levels of preparation to climb and train there. 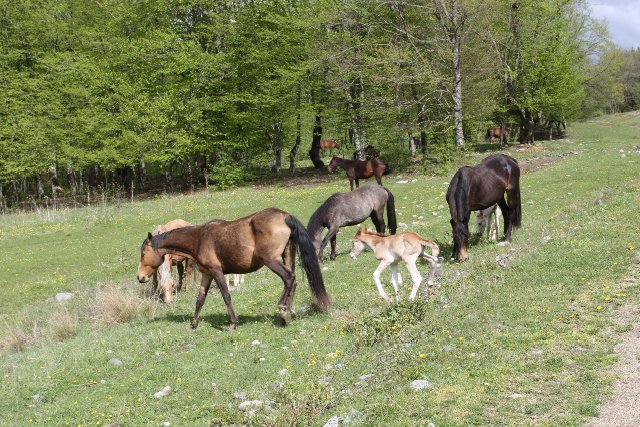 Specially prepared and well-equipped routes are in 15-40 minutes walk from the village. 75 routes in 5 sectors: 4 sectors - 51 routes (4b-7b-level of difficulty), 1 sport sector – 24 routes (6b-8b+ level of difficulty) have already been prepared. 50-60 new routes will be ready to the beginning of the Festival. 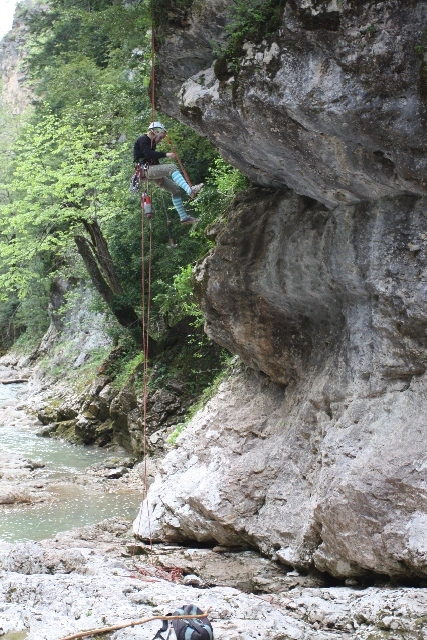 Competitions of veterans, children, sportsmen and amateurs in difficult climbing, pair-linked climbing and speed climbing will be included in a competition program of the Festival. There will be the competition for guests on the specially prepared leap routes. The cultural program of the Festival includes cinema, music, dancing, slide-shows, and entertainment for children, fireworks and other pleasant events for all our guests. The camping will be located on the bank of the river Kurdzhips in the beautiful village, where you can find three new comfortable hotels with nice cafés and restaurants, saunas and billiard. 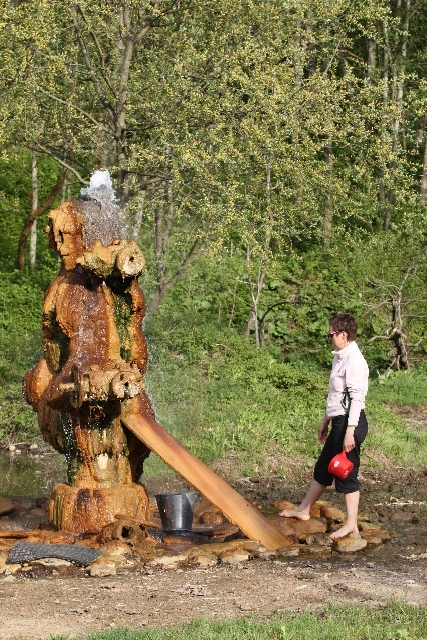 There is a little lake, a spring of fresh water, a playground and different places for rest. Last year (2008) we had an experience of organizing this Festival in Guamka and we can say that the experience was really successful and attracted a lot of people, who climbed, competed and had a good time! This year you will have a chance not only to take part in the competition program, but also admire wonderful nature, have a lot of positive emotions and meet new friends! We really look forward to seeing you in Guamka! 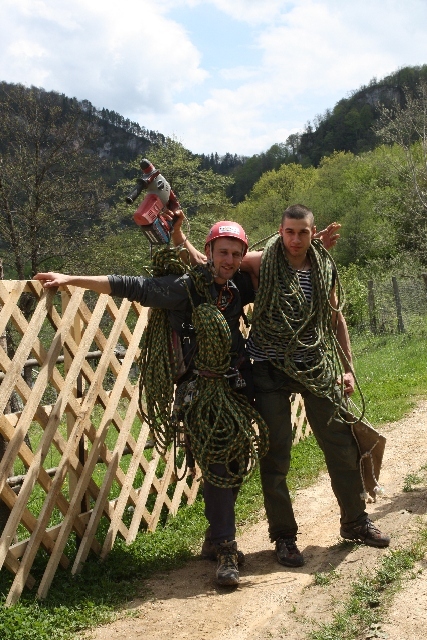 General supervision and organization of preparing and conducting the Festival is realized by Climbing Federation of Russia and Krasnodar Region. The program of the Festival includes the following disciplines: difficult climbing routes, pair linked climbing, difficult climbing with time (the final), speed climbing, and dry tooling. 4 August (Tuesday) – Arrival, accommodation of the participants and the visitors of the Festival, registration of the participants (till 8.00 p.m.). Technical meeting with the jury. 5 August (Wednesday) – Grand opening of the festival, competition program. 6 August (Thursday) - Competition program. 7 August (Friday) - Competition program. 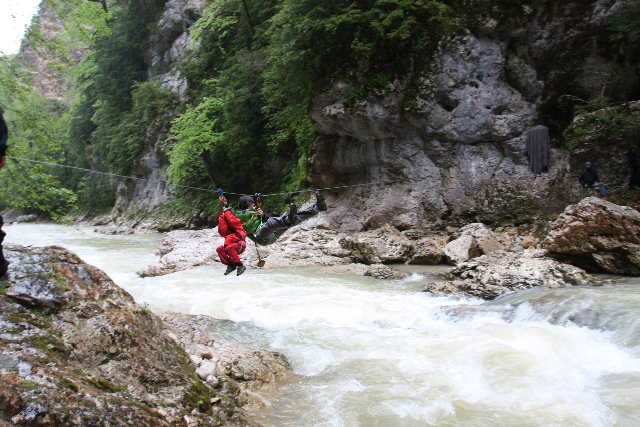 8 August ( Saturday) – The Final (pair linked climbing, difficult climbing with time). 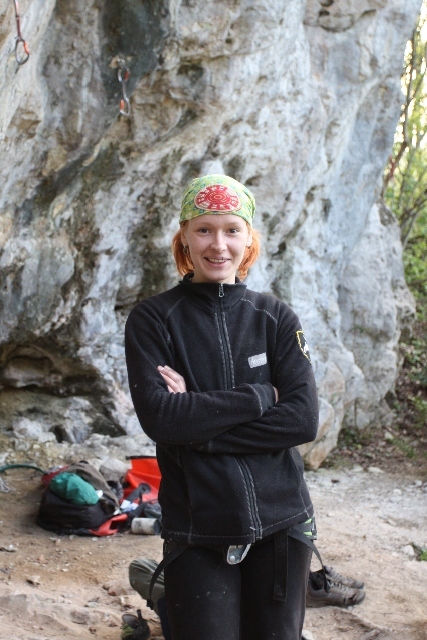 9 August (Sunday) – Competition program (beginners, speed climbing). Rewarding for speed. The program of the competition will be defined more exactly and can be changed on the spot depending on the situation. - Beginners (Participants and visitors of the festival regardless of age, who have never climbed before). 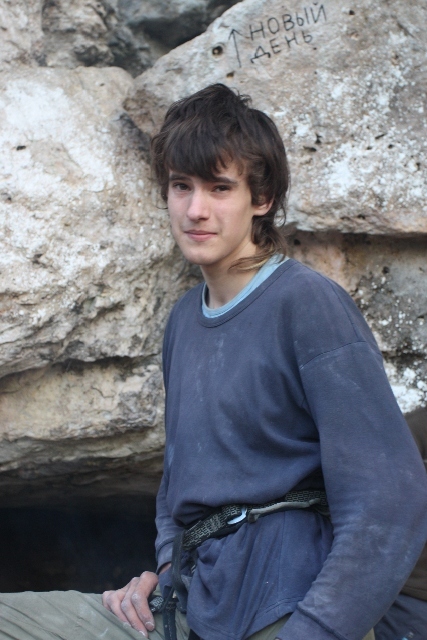 In difficult climbing routes the participants will be offered more than 50 routes with a top rope and lead belay. 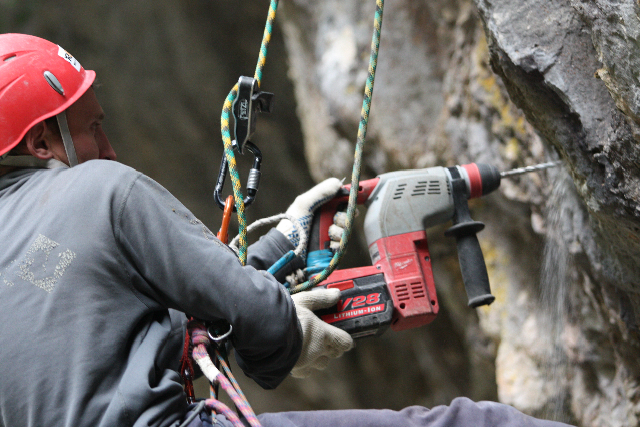 For those who wish there will be an opportunity to participate in a dry tooling competition (rock climbing with ice tools). 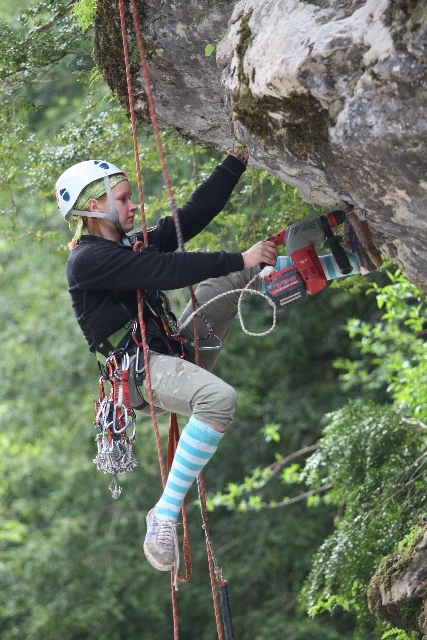 The participants provide their safety themselves (they belay each other on the routes), so they must have appropriate skills of dealing with belaying and they must also have their own equipment ( a helmet, a harness, a rope, quick draws, a belay device) that corresponds to the requirements of UIAA. A number of attempts are not limited. All the starts, except final are open. N – total number of the participants(men and women regardless of the group). ni – a number of participants, finished the i-routes. The final of the difficult climbing routes is organized as difficult climbing with time, in other words, those who have finished the route are ranked according to the time spent, the others – according to the height of climb. 8 men and 8 women with best results from all the groups reach the final. 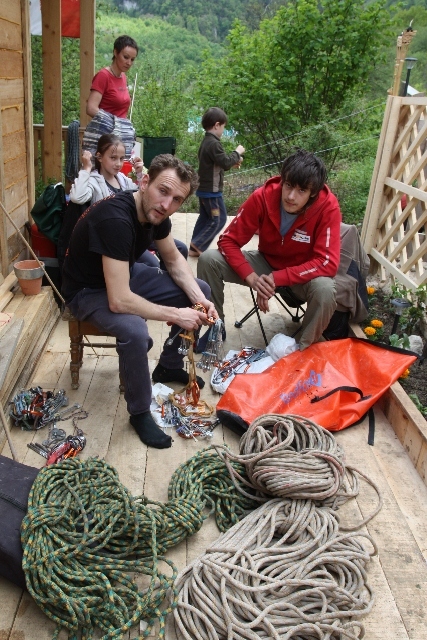 For all who wish (except children and beginners) there is an opportunity to participate in pair linked climbing. The competition includes two rounds (qualification, final) with judges top rope belay in two groups: men and women. 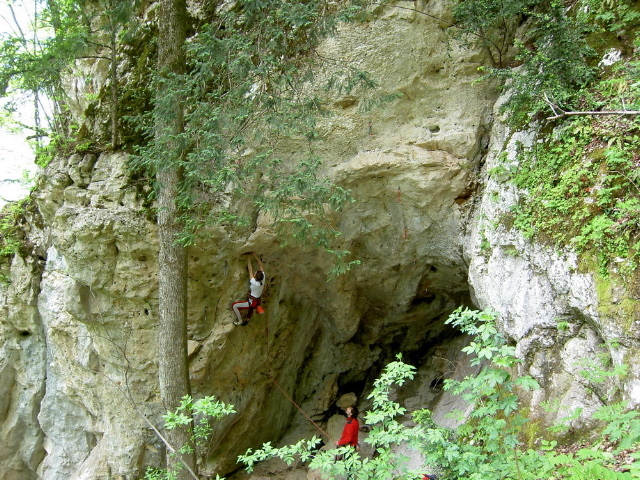 Mixed (a man+a woman) pair linked climbing is included in a man group. The groups of teenagers and veterans will have a separate final. The rules of difficult climbing routes and an approximate list of essential equipment will be introduced later. Competitions for the beginners will be held on special routes. Speed climbing competition will be organized on the artificial climbing wall and will include two rounds: qualification and final. 1 Individual, separate for men and women (girls and boys) in each group in each discipline (except pair linked climbing). 2 Team. The team (with a name) is formed in a free way by the participants. 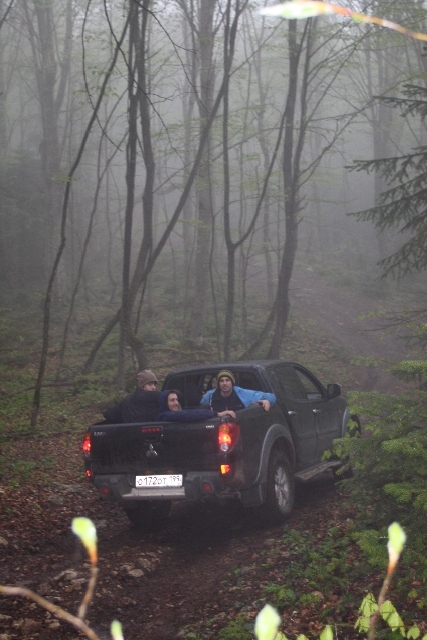 The team consists of three men and two women. The result is based on the sum of rating points. The organizers are entitled to make changes in these regulations. The winners and the prize-winners of the Festival in each group are rewarded with diplomas and valuable presents from the partners and the sponsors of the festival. The prize-winners of the team competitions are rewarded with diplomas. 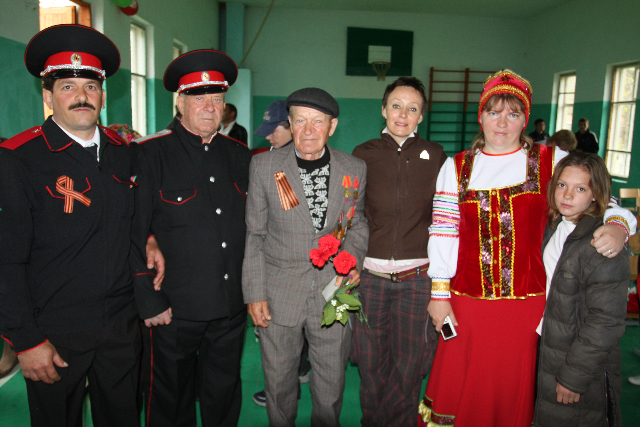 Village Guamka, Krasnodar Region (in the south of Russia). On the advance requests there can be organized a transfer from airport to the place of destination. Moscow - Belorechensk station: price for ticket is 30€. 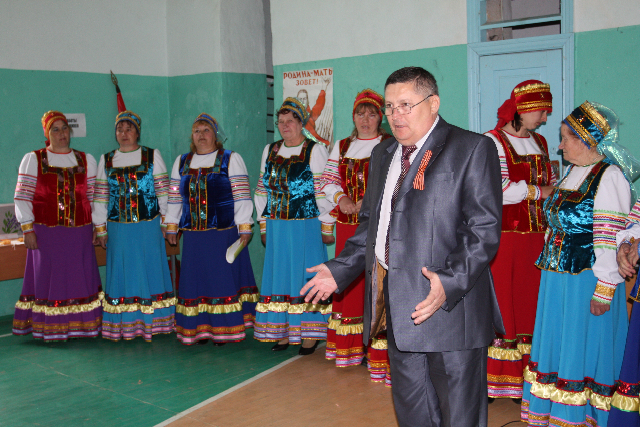 There will be a free bus from Belorechensk to Guamka from organizers of Festival. - Camping – free of charge, sleeping in tents. All necessary things for staying must be provided by the participants and the guests. For cooking food it is necessary to have special equipment (gas-stoves, burners, primus stoves). 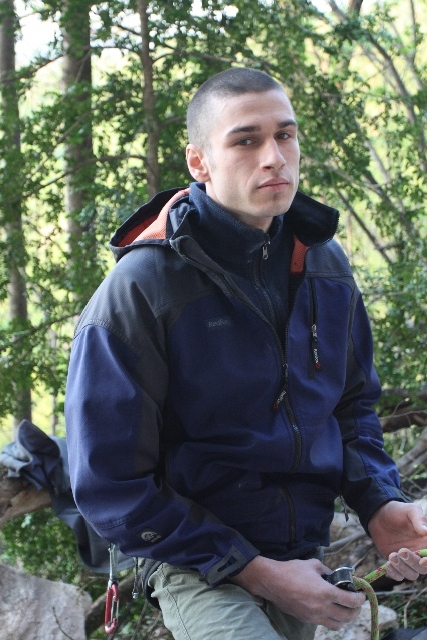 Camping is located in a nice wood zone, on the river bank and it is 20 minutes walk to rocks. There is a games area and a little lake on the territory of camping. - Hotels in Guamka: prices from 20€ place/day. 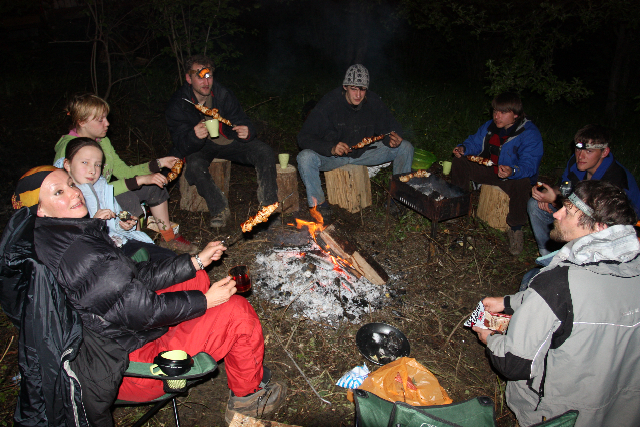 It is possible to have meals in a cafe or to prepare independently in camping. In village some cafe and grocery shops are located. By your request we send the invitation to the visa to Russia (unitary, till 30 days). The invitation can be sent an e-mail or a fax, and also the original mail (necessity of it needs to be requested in Embassy of Russia in your region). Visa cost to Russia (for the countries of Shengen) - 35€. Participants should get themselves insurance for accident, rescue, third party liability and travel which is valid for participating in the program of climbing and other events in Russia. This cover note of insurance should be presented to the organizers on arrival. For requests hotels, transfers, invitation and other additional information please send the request to climblife@yandex.ru. It is possible to apply to the secretariat in Guamka on the 4August till 8p.m. (Those who will arrive later will have an opportunity to register and participate in the competition program after the main start). All the participants must have the following documents with them: an identity card (passport), participants under 18 must have the Letter of Attorney from their parents to the adult representative. From April 10th to May 10th four new rock sectors were arranged in Guamka. The opening was dated for the major events of this month – the Day of Cosmonautics and Easter – and therefore got the names “Gagarin” and “Easter”. 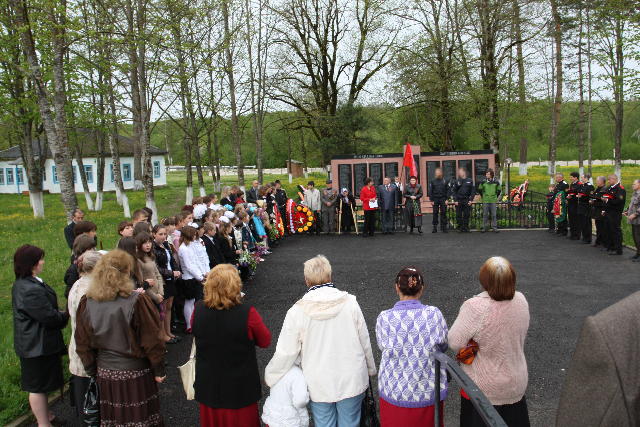 Our sector “Vympel” was named in the memory of people who had worked in Department “B” of Federal Security Service of Russia. 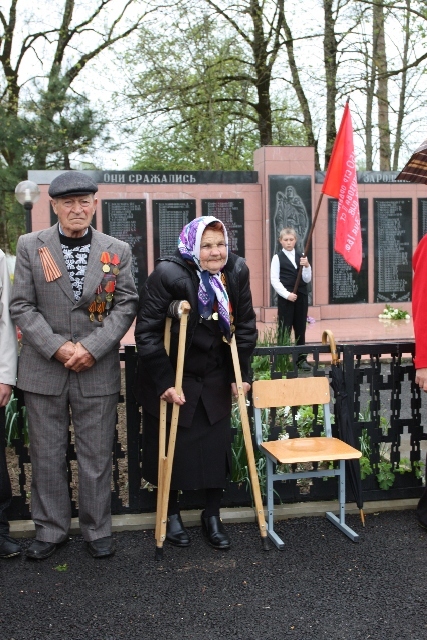 This sector was opened on the 9th of May. 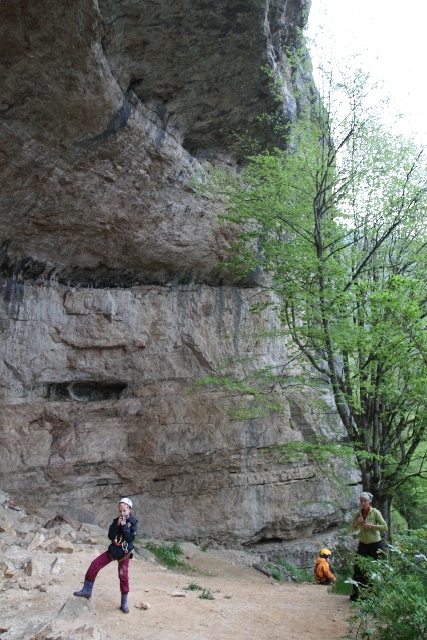 “Vympel” is 300 meters from Guamka Canyon on the opposite side of the river Kurdzhips. For crossing the river there is a fixed rope. In this sector you can see a memorial tablet. 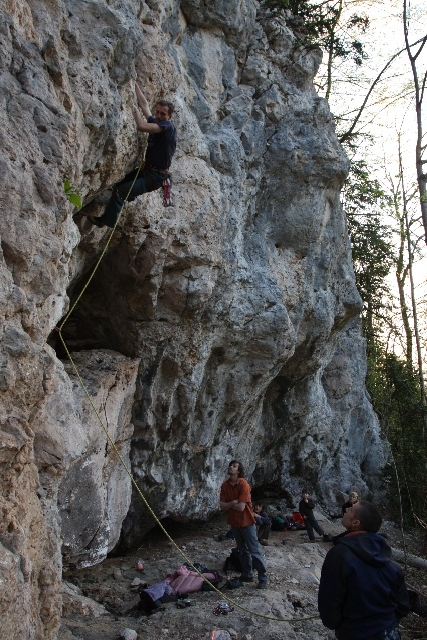 6 routes 6b-7c (overhanging, vertical). The routes are 10-25 meters long. 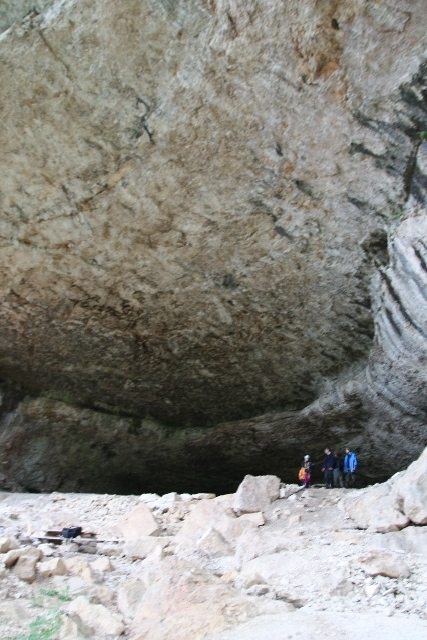 Sector “Blue rock” includes 10 routes, 12-20 meters long. By the beginning of the Festival one more sector is going to be ready. It will include 12 routes, 4-6b. 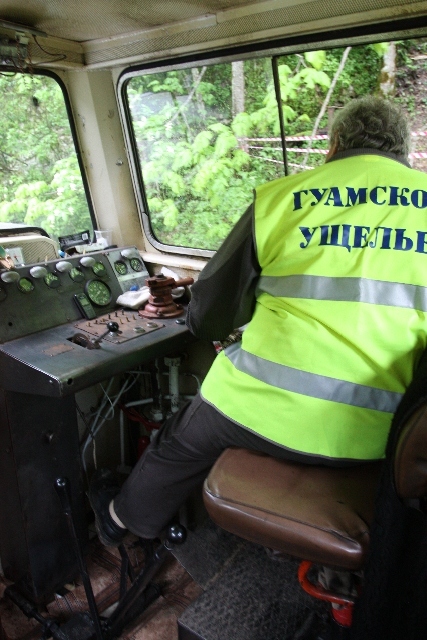 The description of all the sectors and routes is being prepared. The guide will have been issued by the beginning of the Festival. 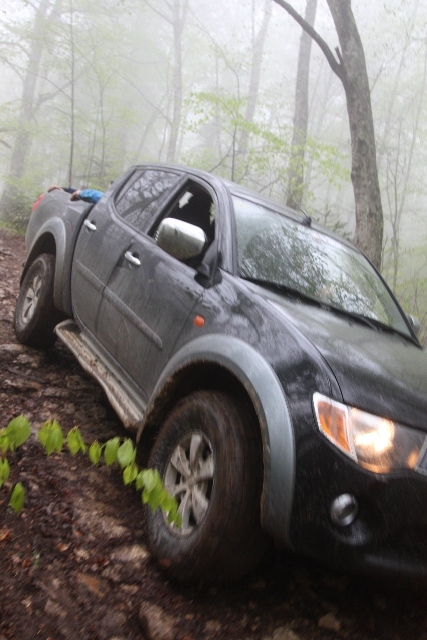 This spring in the south was unusual. At the beginning of April, when the peach-trees and walnut-trees were in blossom, the temperature of the air at night was about -5 deg. С. 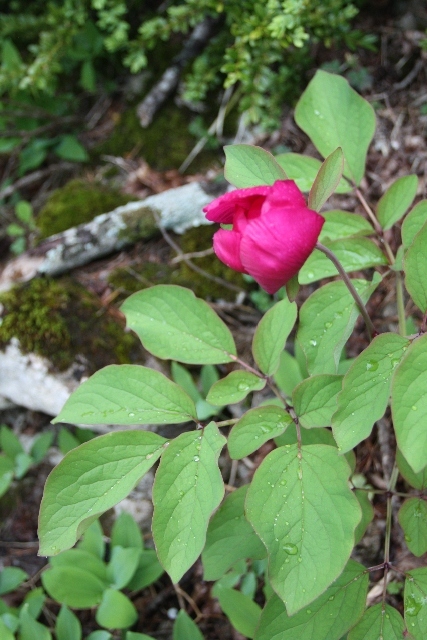 At the beginning of May it was very cold too. It often rained heavily. Therefore, the preparation was being held under severe conditions. 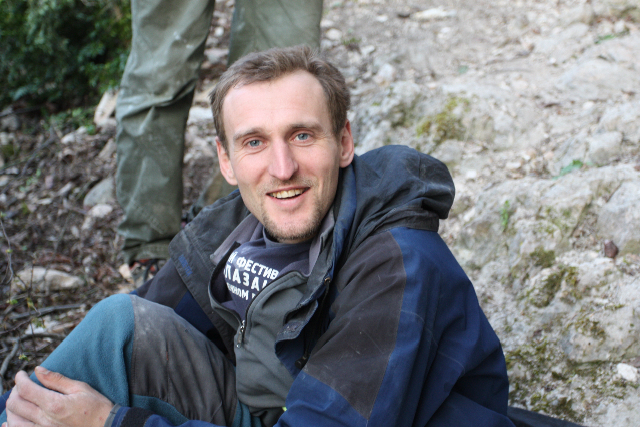 Climbing Federation of Russia expresses its thanks to the team that participated in the preparation under the direction of Alexey Tselyshchev (St. Petersburg). 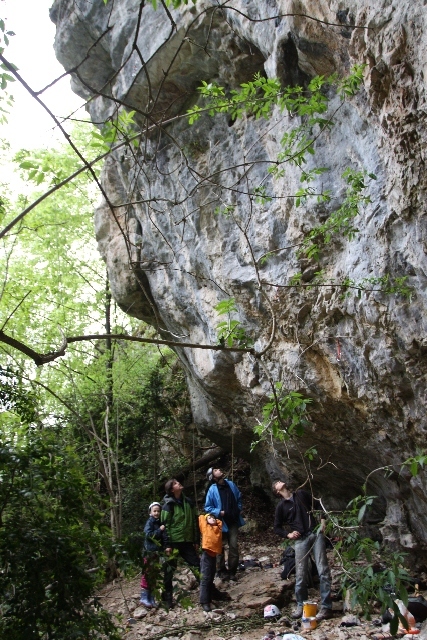 29.04.2009 - The preparation of the routes for International Rock Climbing Festival in Guamka has begun! 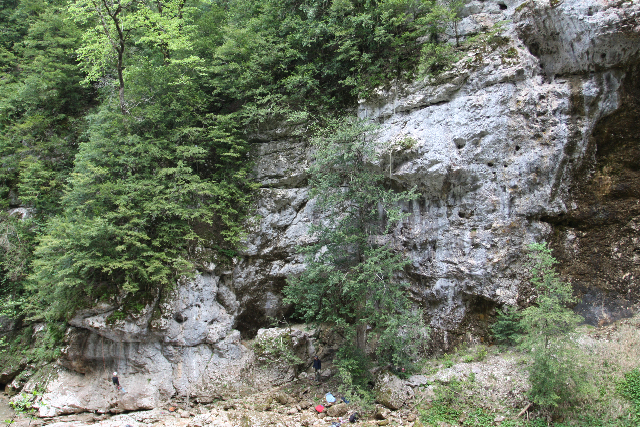 The team of organizers of the festival (D Bychkov, S Sdobnikova, A Tcelishev, N Grishchenko, V Kupin and A Raklo have selected new ranges of rocks suitable for preparing more than 50 routes only about 10-15 minutes’ walk from Guamka village. The average height of the routes is 15-25 meters. These are limestone rocks with rich relief from positive to overhanging (more than 45 deg). All the rocks are located in a picturesque and shady area n the forest. 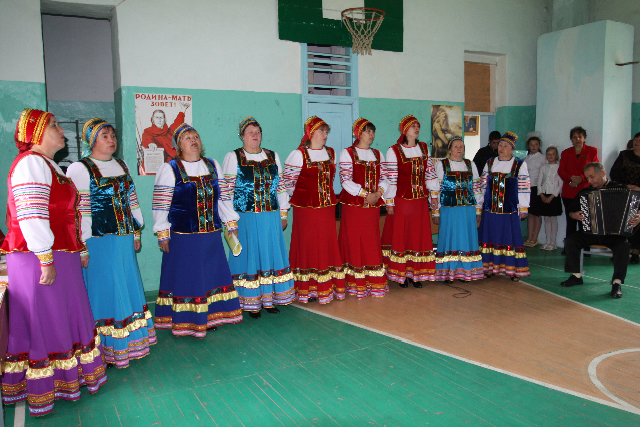 In 2009 two new tourist centers "Vodoley (Aquarius)" and "Teremok" were opened near Guamka village. In addition to standard range of services including Russian sauna, cafes, billiards and the like, "Vodoley" has also got three open swimming pools with water from the thermal mineral spring.